Parliament Member's cell numbers among data harvested during attack last December. Sky News reports Iran committed a wave of cyber attacks targeting key parts of Britain's national infrastructure in a major assault last December. The report says private sector companies, including banks, were also compromised in what they describe as an "ongoing" campaign. 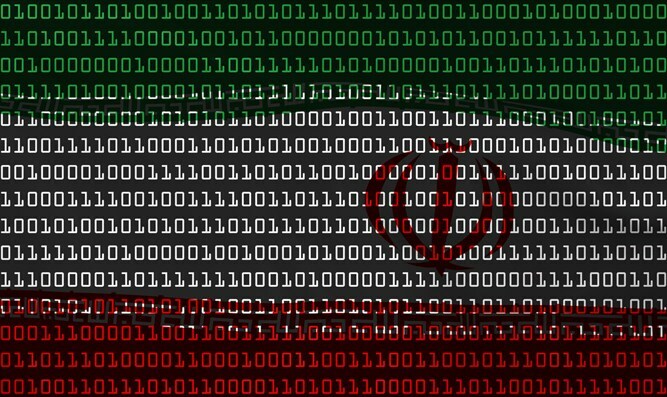 Analysis by cyber security experts cited by Sky concluded that a group connected to the Iranian Revolutionary Guard was responsible for this attack and an attack on the parliamentary network in 2017. Sky says the mobile phone numbers of at least 10 peers and MPs were among the compromised data.